Modern Glass (Bristol) Ltd was founded 42 years ago in 1972 and was primarily a glass and glazing company situated in Bedminster which was a busy and robust area of Bristol. 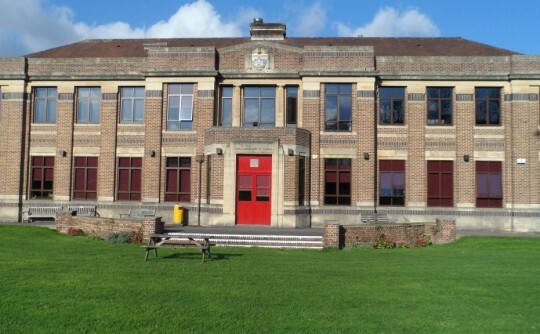 Over the ensuing years we moved to various venues within the same locality before moving to our current location in the vicinity of Cotham. 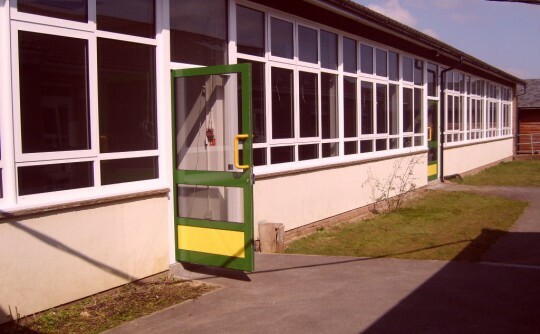 During the “Eighties” we developed other “strings to our bow” by becoming specialists in the installation of Bomb Blast / Solar Tint / Safety Films to all types of glazing. One of our prestigious projects included the world famous Roman Baths but more generally on commercial projects for the Ministry of Defence, Local Authorities, Schools and University buildings. 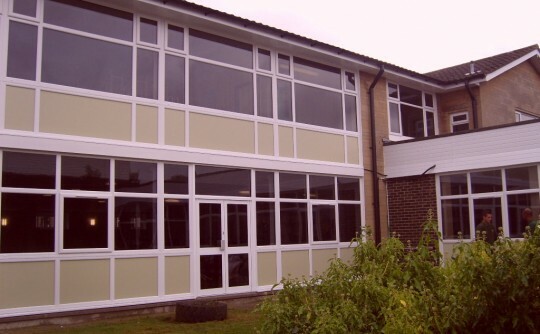 We also specialise in the installation of commercial and residential windows / doors in both aluminium and uPVC (all colours available). All our staff are very friendly, courteous and knowledgeable and Grahame Luker , the founder remains an integral part of the business.